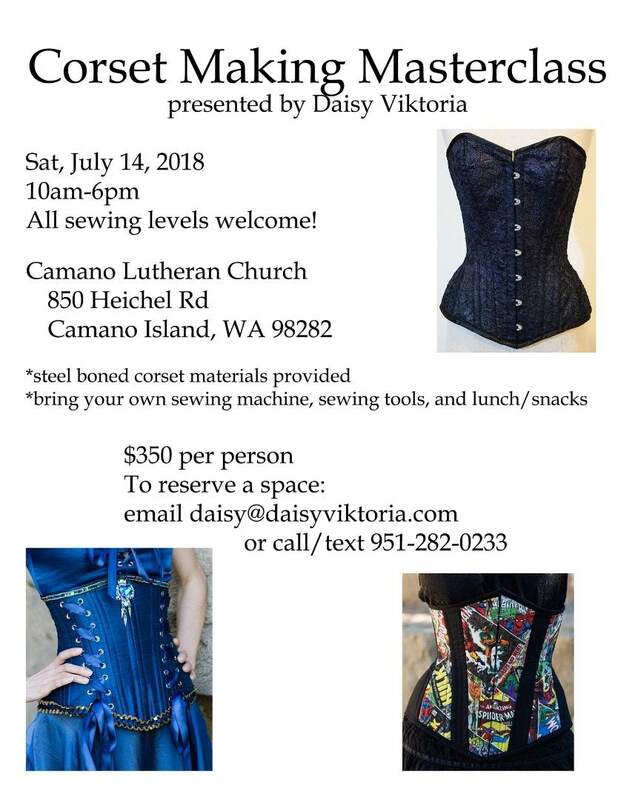 Head to Camano Island for a corset making masterclass! Bring your friends and family as well! Any sewing level (beginner or expert) is welcome to participate! 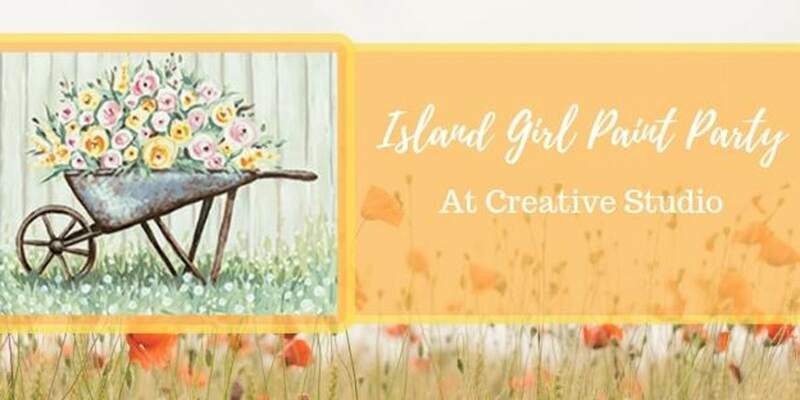 When: Saturday, July 14th, 2018 from 10:00 am - 6:00 pm at Camano Lutheran Church. Email: daisy@daisyviktoria.com Purchase your ticket here! Tuition includes steel boned corset materials.